Innovative fish protection technology based on a method of generating an increasing non-linear electric field in the aquatic environment. 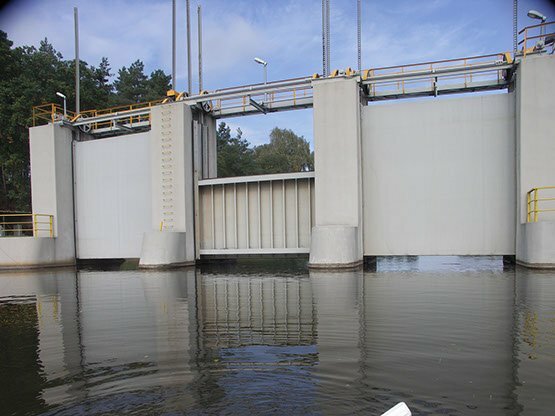 The NEPTUN system protects water engineering facilities against fish entering their area of operation. Life protection and fish migration support in water intakes plus directing the fish to fish passes. 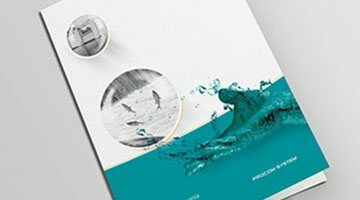 The NEPTUN system protects water engineering facilities against fish entering their area of operation. The efficiency of this technology is confirmed by inspections and tests carried out by independent entities throughout the world. The Neptun technology is based on an animal-friendly method of generating an increasing non-linear electric field in the aquatic environment. Download the bulletin and learn more about the Neptun technology.